Soon after UFC President Dana White rejected the notion of YouTube celebrity Logan Paul ever fighting in the UFC, Paul once again reached out to White about letting him fight. Paul responded to a video of White saying he should be arrested if he ever allowed Paul to fight in the promotion. Paul tweeted that White operates the UFC for profit, not for the sport of MMA and even referenced White allowing former pro wrestler CM Punk to compete in two UFC fights despite having no amateur or pro MMA experience before. The 23-year-old Paul does have some amateur wrestling experience, but as far as MMA experience, it’s virtually nonexistent. 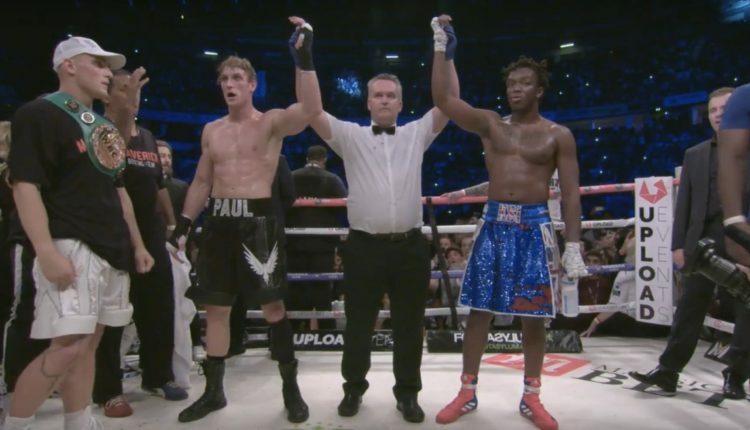 Paul recently took a dip into the world of boxing, where he had his amateur debut against another YouTube celebrity KSI. The fight took place on August 25 in Manchester, England where both men fought to a draw. 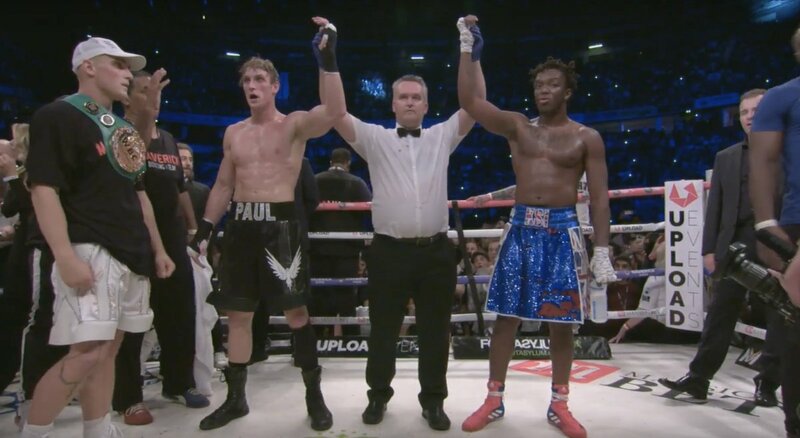 It is being speculated that Paul and KSI will have a rematch sometime in 2019.